Hard-coding configuration variables in your app binaries limits control over your app's functionality once it's deployed. 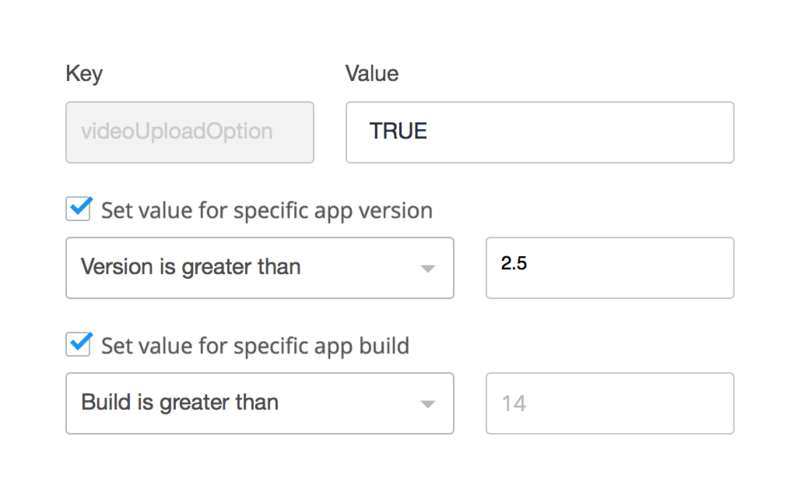 Cloud Config gives you flexibility to alter you app before its next update. Just add a config variable and link it in your app. The app will get the new data automatically and you'll never have to touch your code again! Releasing new features is always risky. Cloud Config gives you rollback insurance. If you set them behind a config variables, you can turn them on and off from the web. 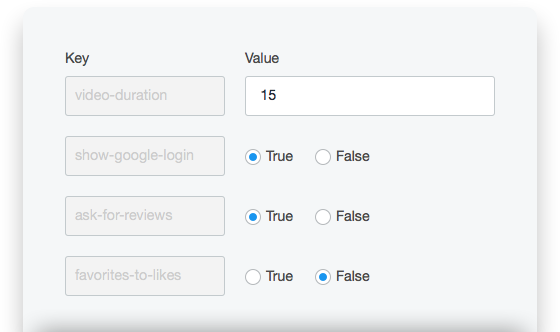 Want to change a setting for a certain version of your app? Maybe even turn features on and off during a beta? 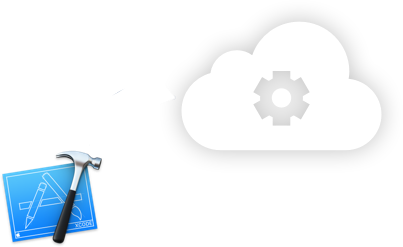 AppToolkit's SDK makes it effortless. Did something in your app break with the most recent OS release? Instead of rushing to submit a fix, just toggle that feature off from the cloud. 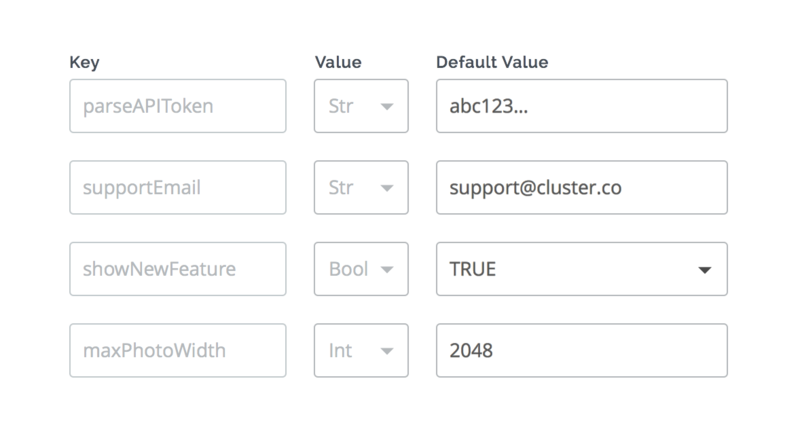 Create some variables on the web, add our simple SDK, and use the variables in your code. Changes you make in the future will be delivered to your live app immediately.